It’s E.L again with another music. 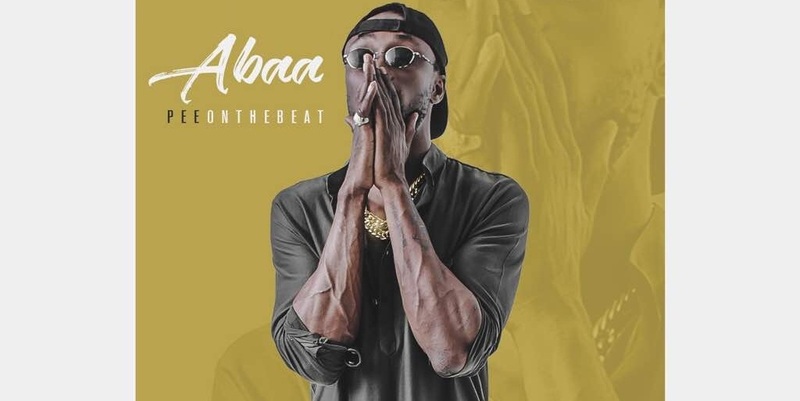 This one is titled “Abaa”, and was produced by Pee GH. Listen and download below.